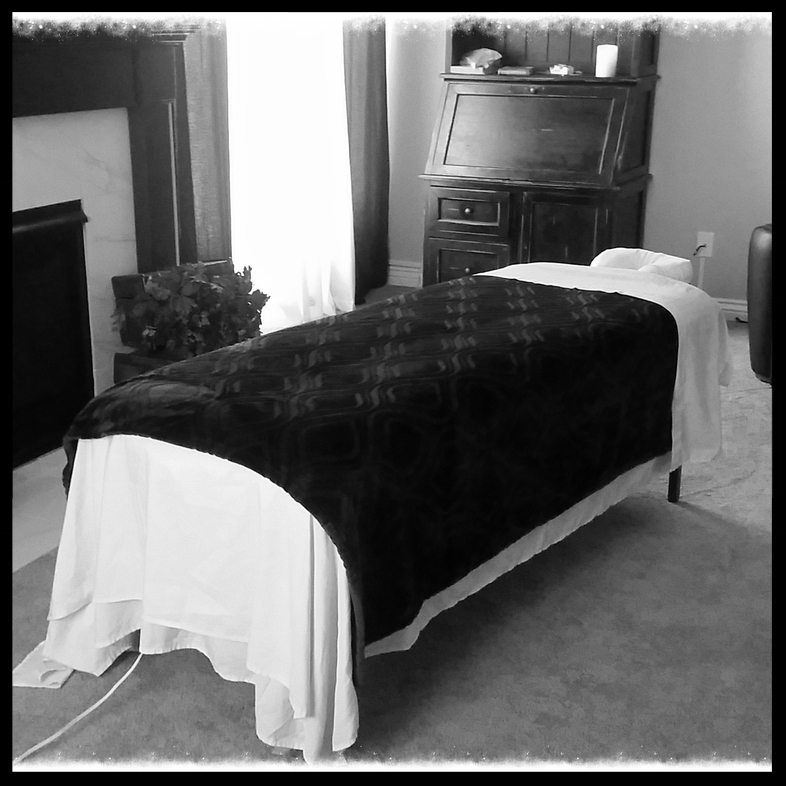 MOBILE massage- Singles, Couples, or MORE! 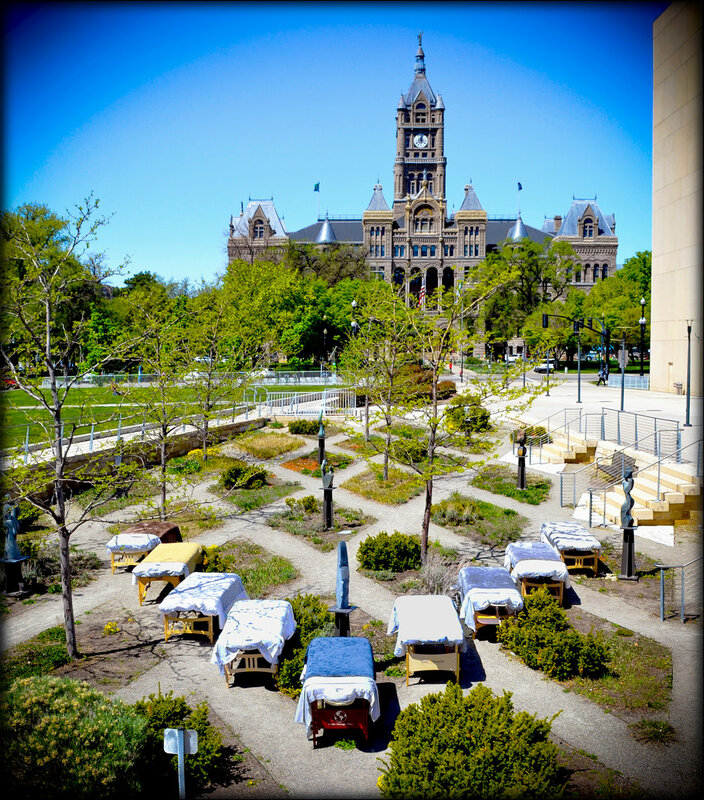 Massage Artistry is a team of highly skilled, licensed massage therapists in the Salt Lake and Park City, Utah area. Each of us have 5 to 20 years of experience and are trained in various modalities including: deep tissue, Swedish, Thai, prenatal, four-hand, cranial, and reflexology. Our company specializes in MOBILE massage, where we provide our expertise to singles, couples, or even large groups in the comfort of their own environment. Vacation homes, rentals, hotels, and offices... Massage Artistry will bring LUXURY massage to you! Massage Artistry is the perfect combination of mobile massage therapy and the luxurious experience you seek. 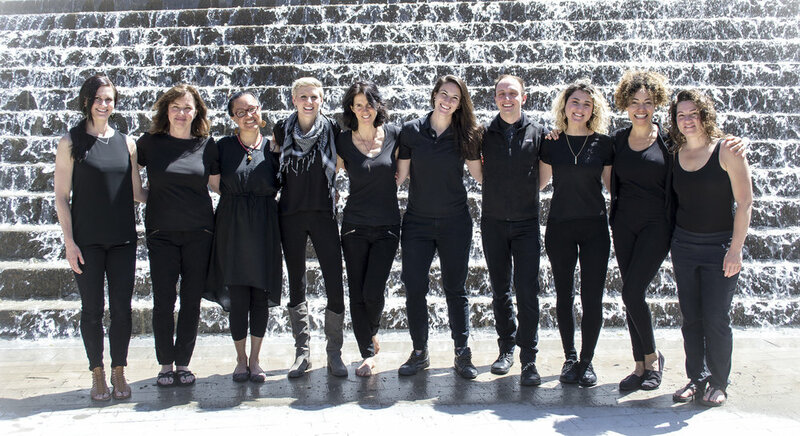 Our team takes pride in their practice, and with years of experience in both spa and independent practice, every therapist will deliver an experience that is unmatched by competitors. Kris began her career with a passion for medicine and graduated from the University of Utah with a Bachelors in health science. In 2010, she obtained a paramedic degree and acquired her Utah massage therapy license through apprenticeship in Salt Lake City. Throughout the years, Kris captured her passion for helping others through her jobs in hospitals, hospice and rehabilitation homes, luxury spas, and even at Park City Mountain resort as a ski patrol paramedic. 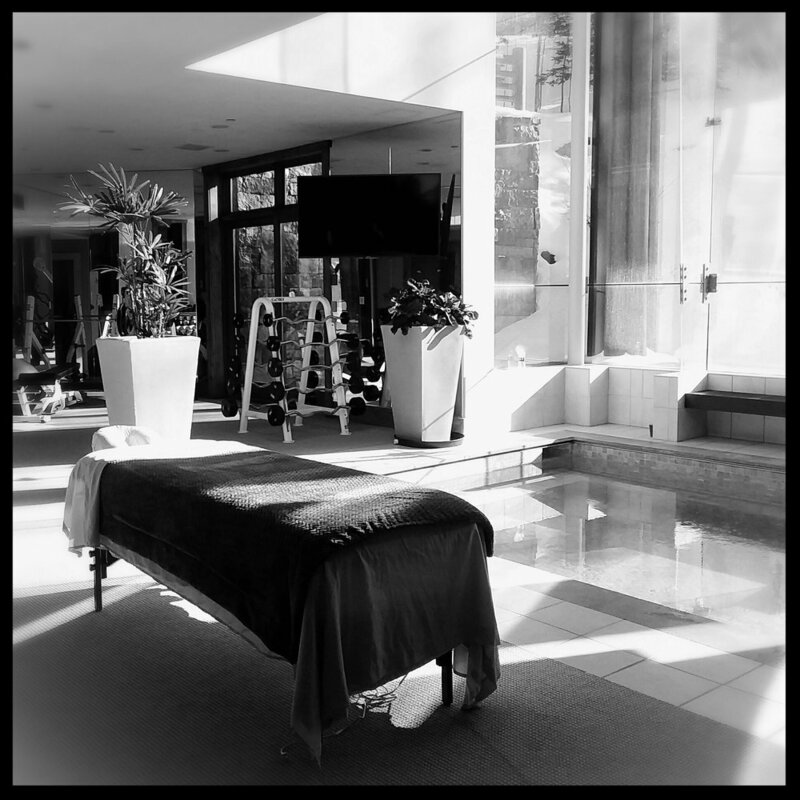 Kris takes great pride in her work and wanted to create a platform for the most talented massage therapists to showcase their incredible skills and artwork. She started Massage Artistry in 2015 with 10 of the best massage therapists in the state, and began her mission of bringing the highest quality massage to people in the comfort of their own homes.